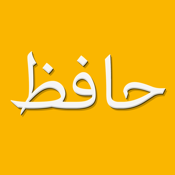 Hafez (حافظ) features all of Hafez's ghazals in a simple and easy to use program. 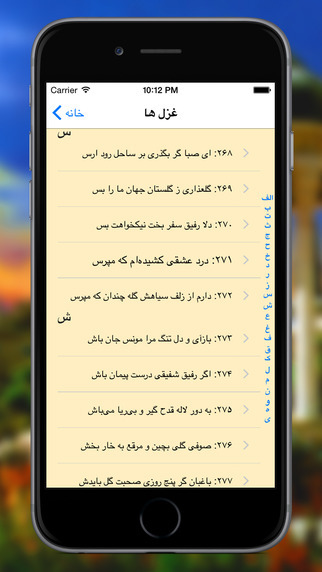 Browse, search and share all of Hafez's ghazal with this free app. -Poems are indexed alphabetically and can be easily navigated through the index screen. -Intelligent search engine that guesses which ghazal is being searched based on few keywords. -Smooth page curl effect to navigate from one poem to the next. -Ability to copy and paste poems or send by email. 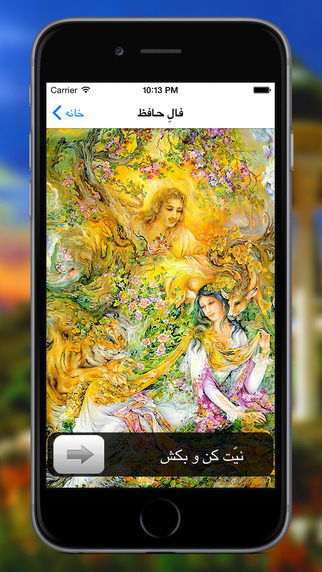 -Hafez fortune telling with original interpretations. -This app is and forever will be free.